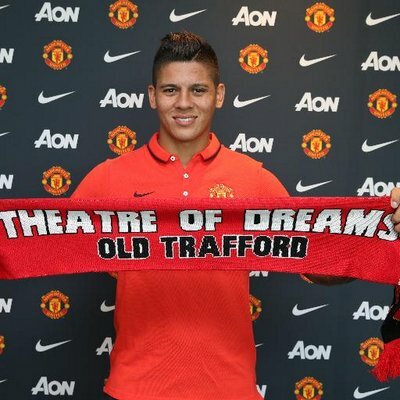 Premier League side Everton are reportedly prepared to make a fresh attempt to acquire the signature of Marcos Rojo from Manchester United in the New Year. The Argentina international had been heavily tipped to leave the Red Devils during the summer but a minor knee injury following the World Cup appeared to hamper his prospects of finding a new challenge. Rojo has since returned to first-team training after recovering from yet another knee problem sustained but he seems far off from Jose Mourinho’s plans, having yet to feature for the Red Devils in any competition this term. Amidst this, Wolverhampton Wanderers have recently been fancied to make a winter approach for the former Sporting man but according to The Mirror, they could face potential competition from Marco Silva’s side.